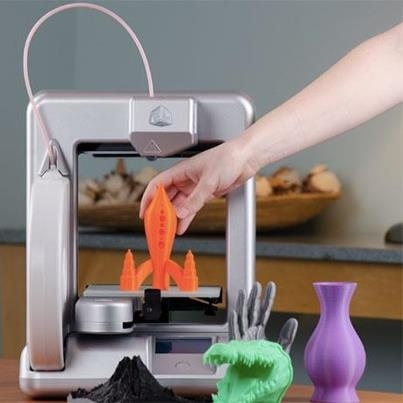 3D printers are usually time expensive devices and the reach of few pockets, so some users try to achieve similar functionality with much tighter budgets. 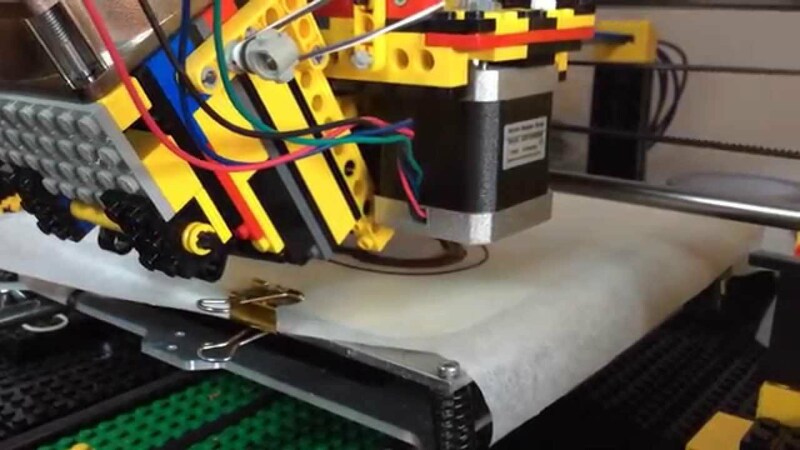 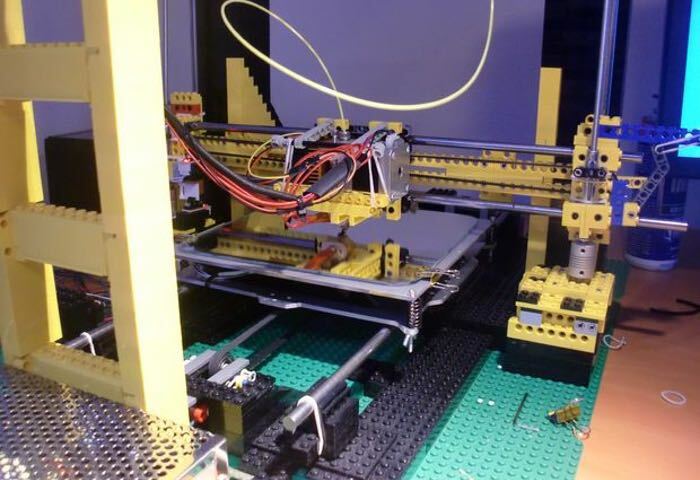 It is the case of the creator of LEGObot, a 3D printer made almost entirely out of Legos. 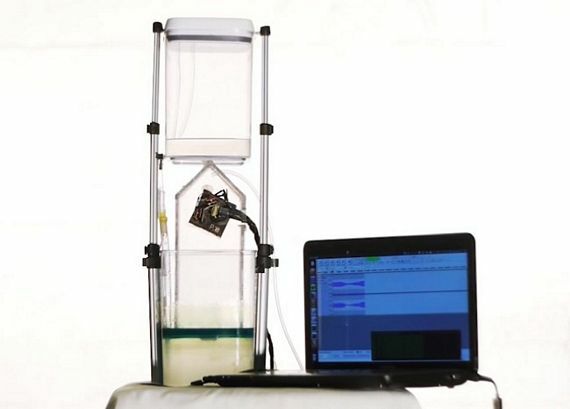 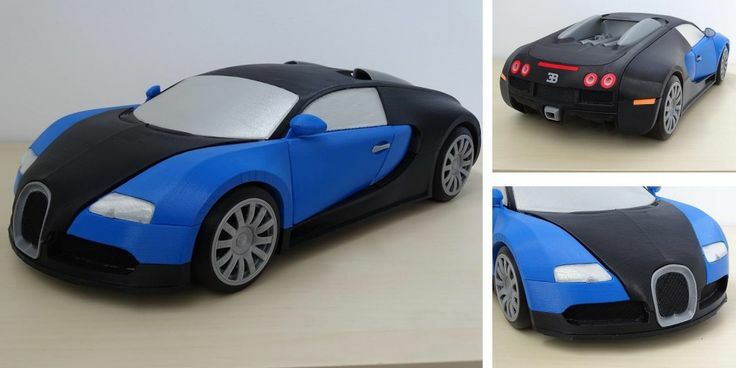 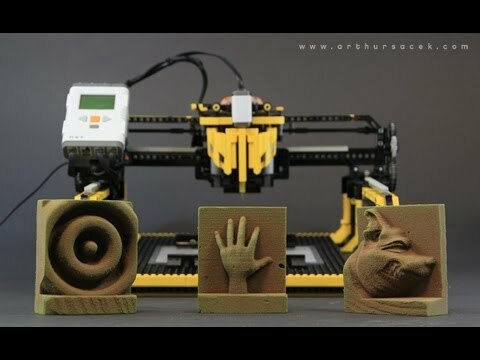 This project has been developed by an engineering student who wanted to be able to experiment with 3D printing, and has managed to develop an initial model based on the first version of the Makerbot printer. 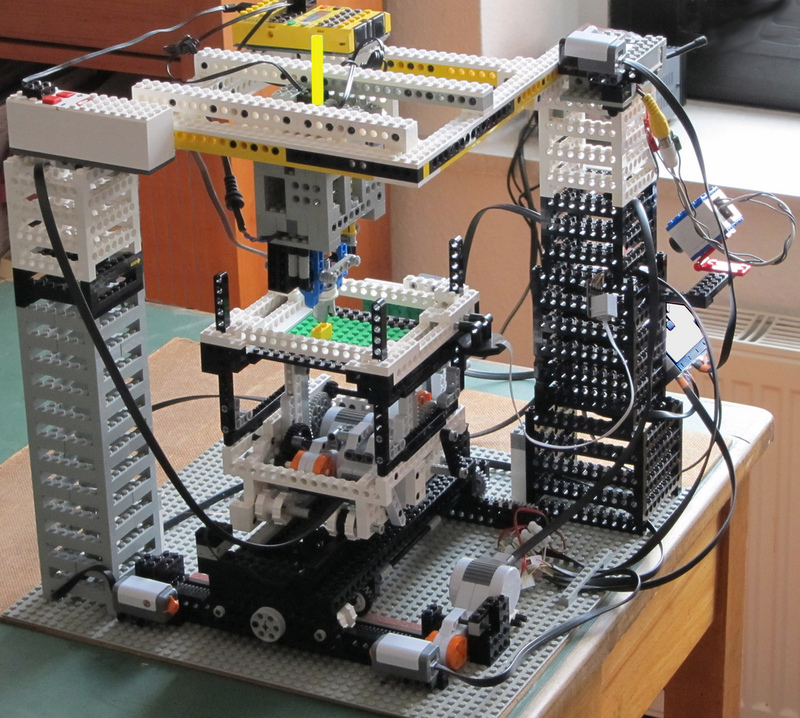 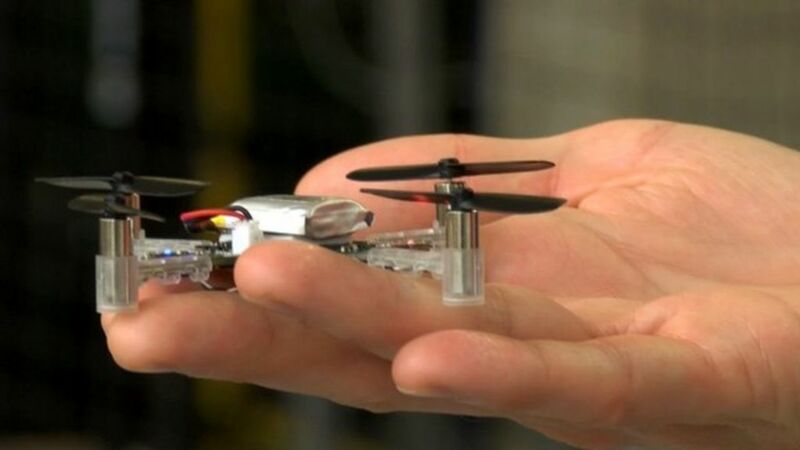 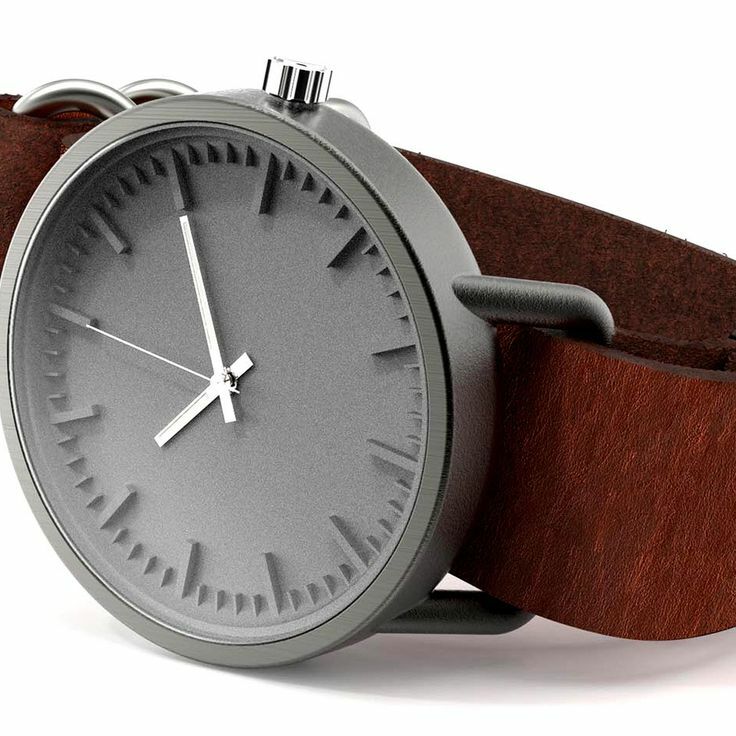 Although it is of a prototype with limitations, the effort is amazing. 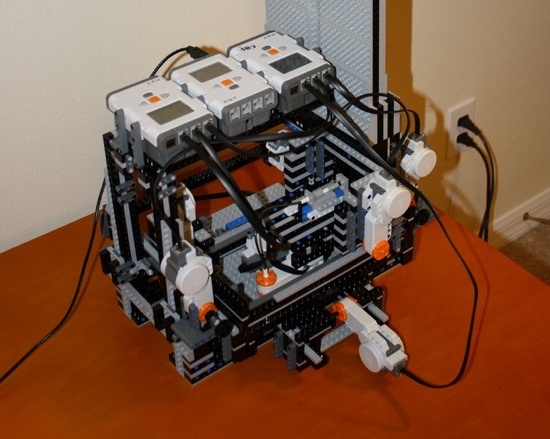 The author of this creation explains how makes use of 4 power supplies for power print with hot glue, and how their limited knowledge of programming that each movement of the printer have to be programmed manually with the NXT software. 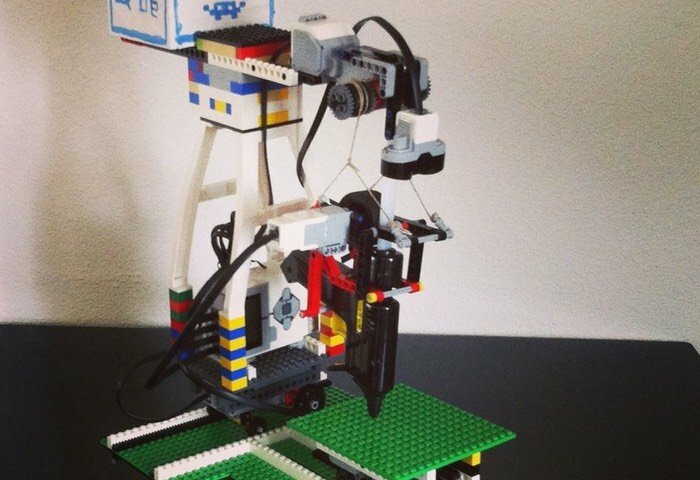 Printer can be built by any user of LEGO with the right pieces, and in fact the instructions to copy the design and achieve build that printer basic 3D are available at Instructables. 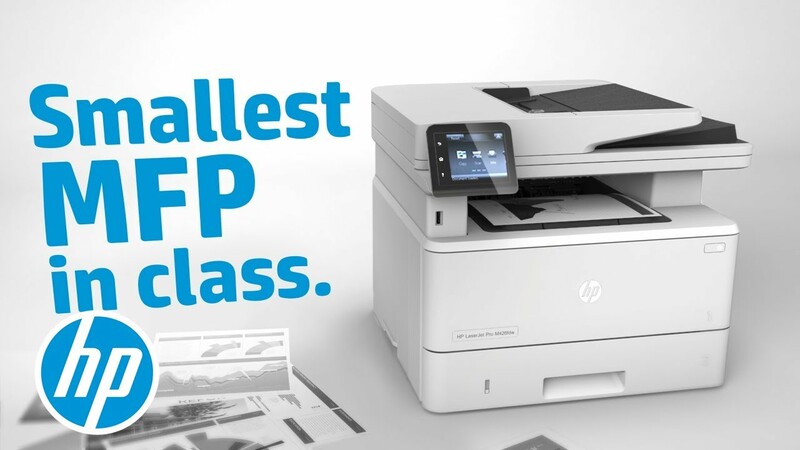 It also offers some practical applications for this printer, without reaching the capacity of business models if it can be very interesting to get started in this exciting field. 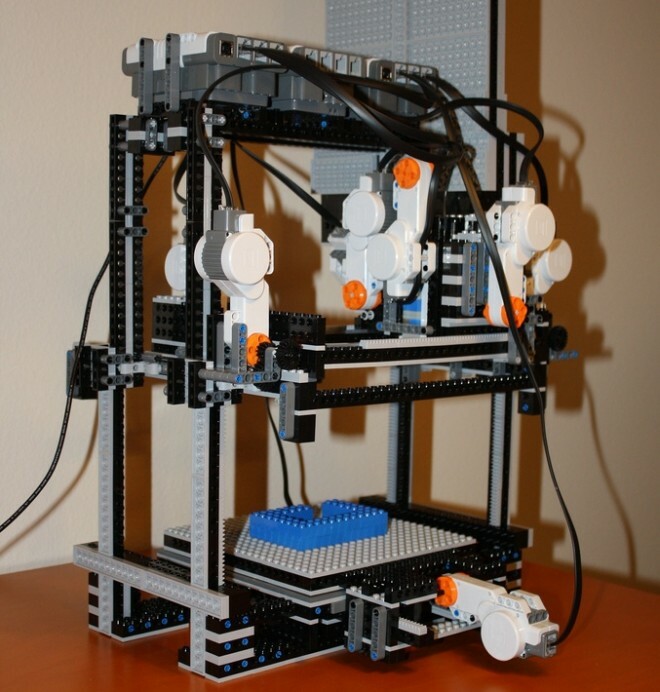 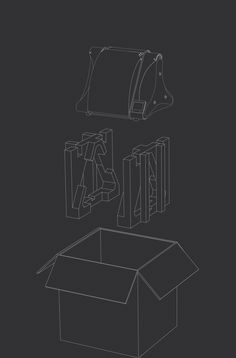 LEGO 3D Milling Machine – "3D Printer"